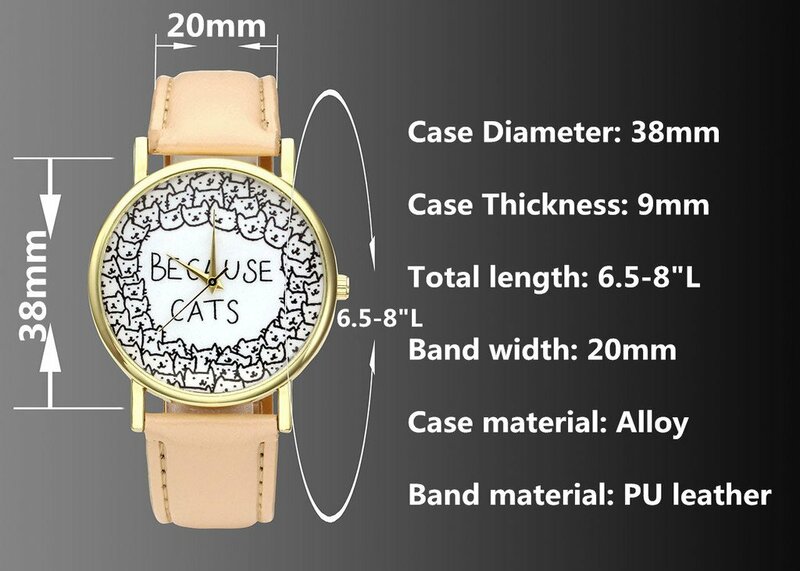 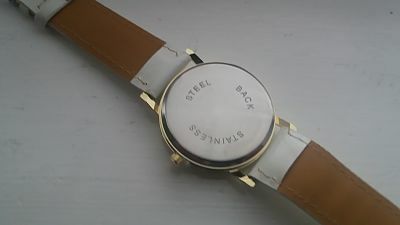 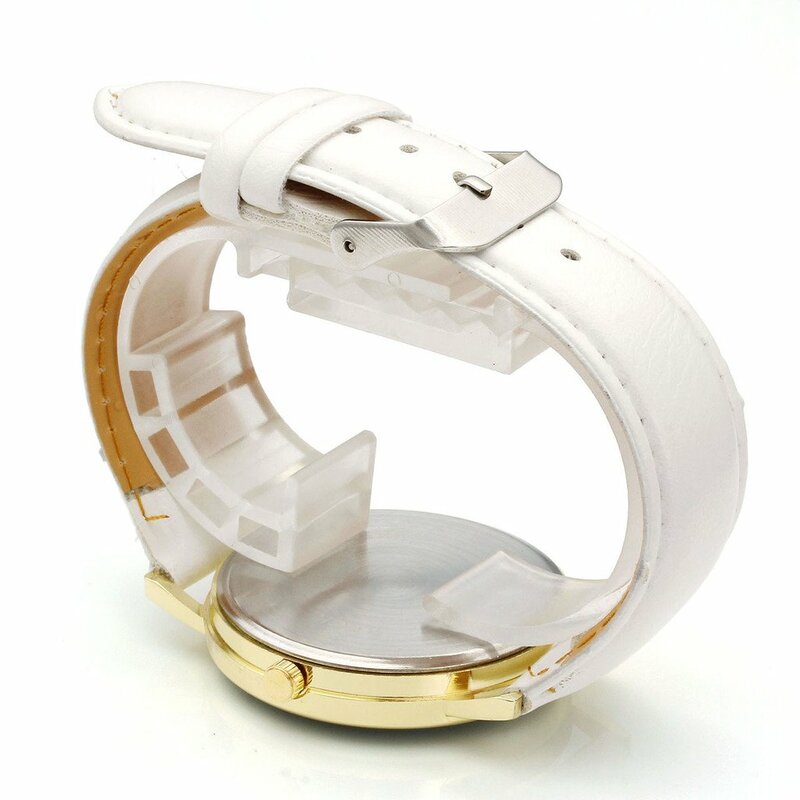 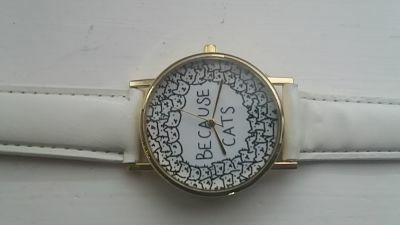 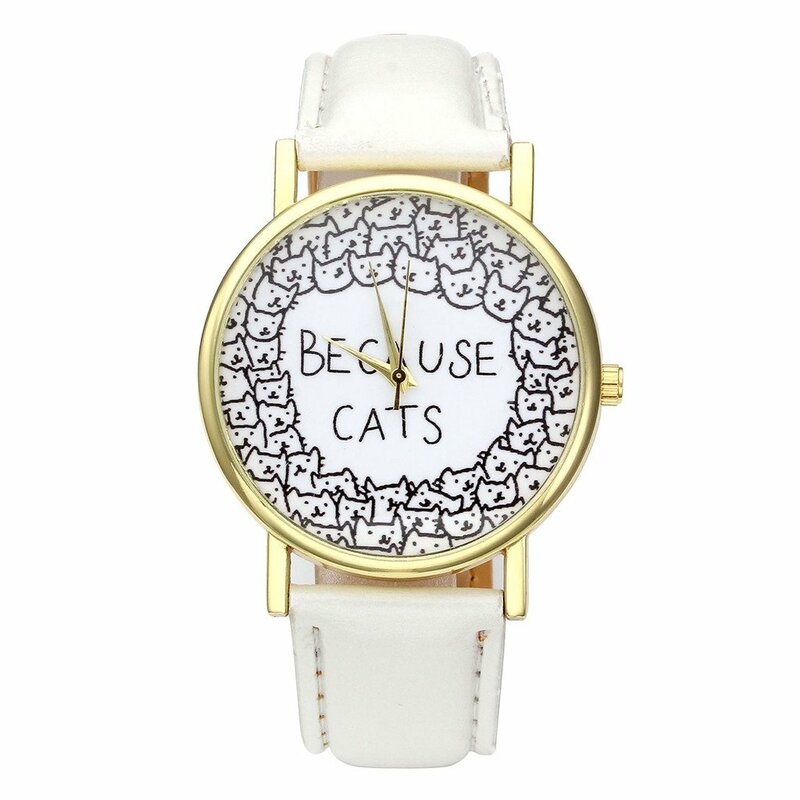 I love this because cats watch, that is sold by JS direct .The strap is made of of faux leather and white in colour and the dial casing in gold , the picture on the dial is of lot of cats and super cute . 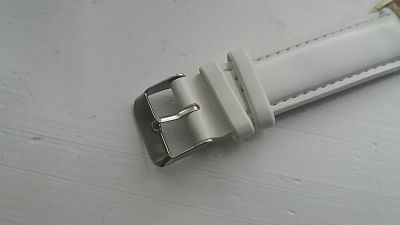 Unfortunately this is not water proof but for the price i wouldn't expect it to be , really cute and doesn't seem to lose time , looks really trendy and stylish on to. 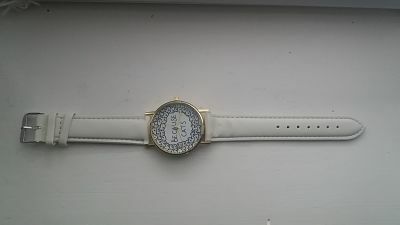 My daughter will love this come Christmas as this ticks all the boxes cute and trendy .